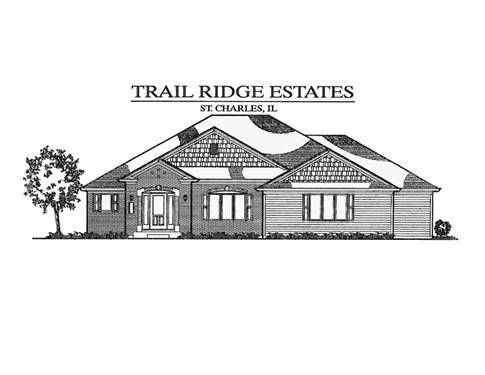 Come home to the beauty of the countryside and your NEW CUSTOM RANCH - TO BE BUILT in Trail Ridge Estates, a distinctive new community on 1+ ACRE lots in western St. Charles/Lily Lake! Designed for the way we live today, this 3-bedroom, 2.5 bath home will feature over 2500 sq ft of quality finishes, a VERSATILE DESIGN, and a free-flowing floor plan that's perfect for entertaining or relaxed upscale living. 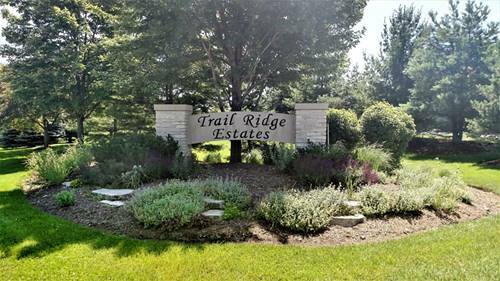 Volume ceilings, painted woodwork, stone fireplace, site finished hardwood floors, granite, stainless appliances, custom milled stairs leading to a full LOOKOUT basement - so many upgrades! 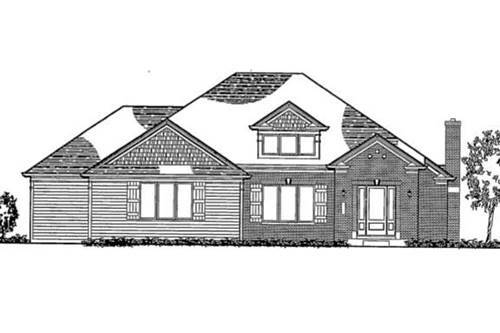 Quality 2x6 exterior walls, upgraded architectural roof shingles, Marvin windows, brick & cedar exterior and 3-car sideload garage, all expertly incorporated by established custom builder, J Carl Homes. 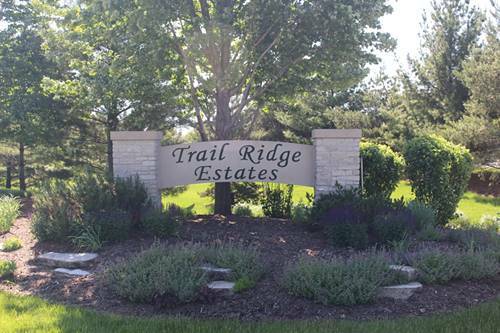 The best in scenic county living, yet minutes to local shopping and the Elburn Metra Station. 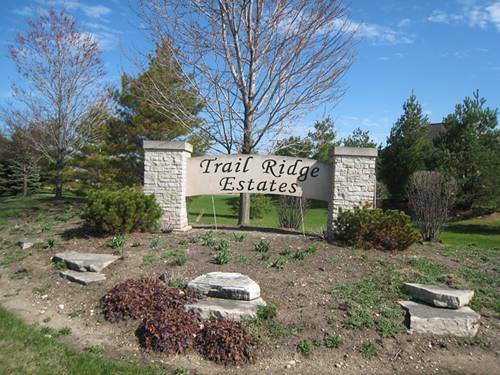 For more information about 5N548 Trail Ridge (Lot 19), St. Charles, IL 60175 contact Urban Real Estate.